Running a business is a little like a game of basketball. When the game is coming to an end, and the pressure is on - you only have seven seconds to score or suffer a painful defeat. Similarly, each meeting with a potential client could result in a win or a loss for your business. How do you prepare yourself? You want to have a plan in place that gives you the best chance to succeed. In basketball, you draw up a masterful play, so when you are on the court, you can execute your plan to perfection. And hear that the sweet sound of victory! Your business should do the same by coming prepared to close the deal. For business owners, that crucial seven-second time frame is about how much time you get to make an impression. When the pressure is on in a game of basketball, you can call a timeout and get ready, but in a networking scenario, you have to be ready for everything. What tools can you add to your game plan to help set yourself up for success? 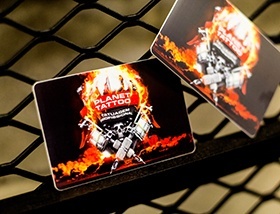 An eye-catching and insightful business card is one tool you must have for a business meeting. Like it or not, people notice the quality of your business cards, which can cause them to make assumptions about your business. 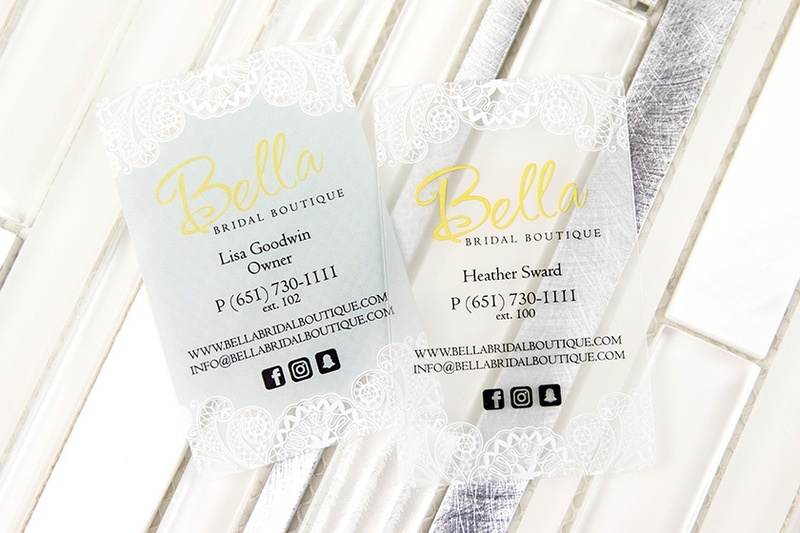 The good news is that you can create amazing clear business cards that are sure to impress your clients in that tight first impression window. With so many ways to design your business card, I am going to give you some tips on how to use clear enhancements to make your business cards stand out. Growing up, I loved highlight reels. Why? Because I was able to see the best plays from an entire day of sports without having to re-watch the whole game. 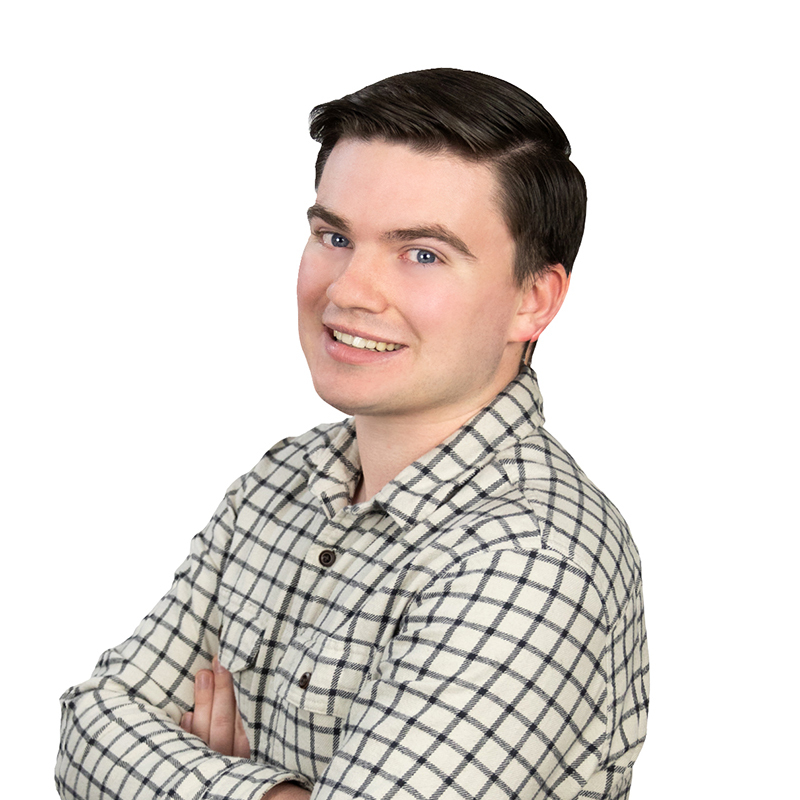 Well, your business cards are your company's version of a highlight reel. It shows your potential clients what working with your business is like without them having to do in-depth research about your company. To have an amazing highlight reel, you need your card to match the quality of your business. Adding clear elements to your business cards makes them pop and stand out, ensuring your card is fit for the highlight tape! A trap that many clear business cards fall into is simply having too much information on them. With all of that text, the card becomes cluttered, hard to read, and challenging to memorize. However, clear accents can help you convey some of that information without using words, giving you more space to design an eye-catching marketing tool that puts your industry on display. Let me give you an example of how you can display your industry within your business cards. 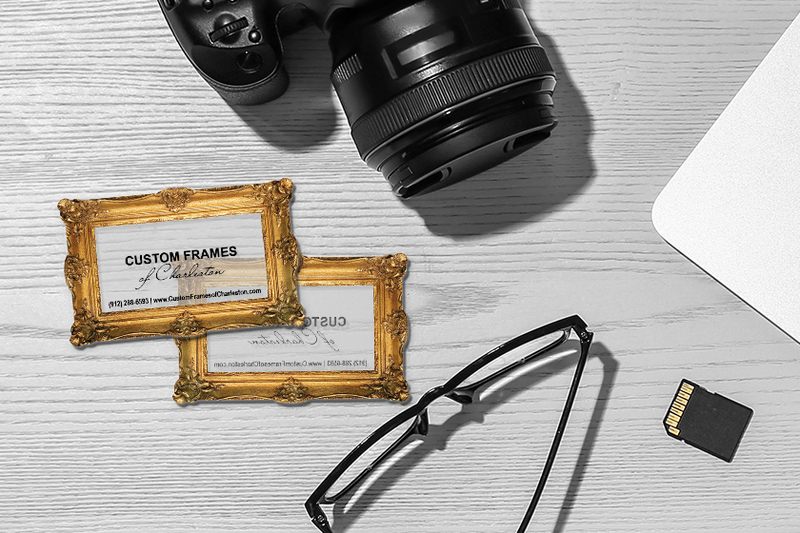 Custom Frames uses the clear space on their card to showcase where a picture or painting would go. This cleverly reveals that these transparent business cards are for a framing company. By getting creative with the design of your card, you can highlight your industry and eliminate the need for lengthy text on the card. Upon seeing your clear business cards, your customers will have no doubt about what industry you are in. Plus, the information will be much more memorable with such an innovative and fun look. 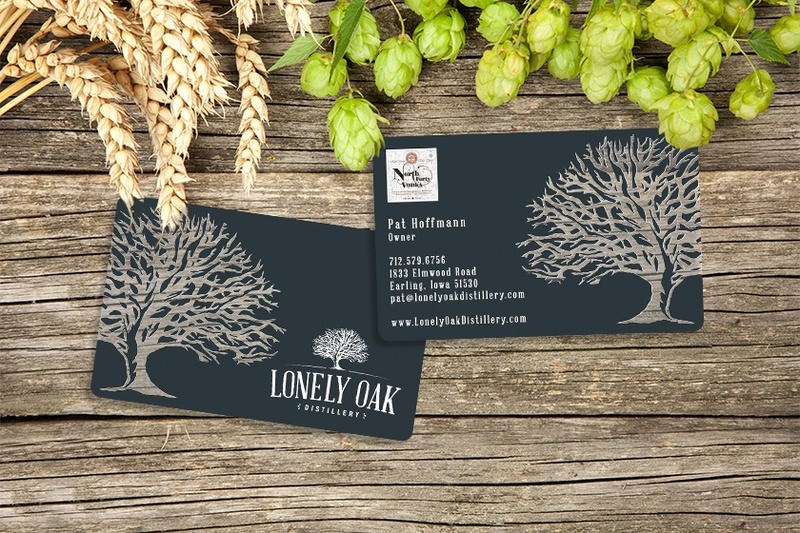 Adding clear elements to your business cards can take it from ordinary to extraordinary. And when you only have a small amount of time to make a big impression, extraordinary is what you need. To keep the sports references rolling, let's talk about logos for a minute. Logos are one of my favorite things about sports. The colors, the design, the history, all of it is fascinating to me. While most people don't think about logos as I do, there's still incredible importance to your logo. It's the symbol that represents your company, something customer's associate with your brand. Brand awareness is vital for any business. If consumers don't know about your brand, they can't do business with you. It's the same as when you hear a song for the first time, and you enjoy it, but you have no idea the name of it or who sings it. The only way to hear the song again is by chance. You don't want most of your customers to find your business by chance; you want them to go out of their way to stop by and purchase something. That's why most companies include a logo on their business cards and all of their marketing tools. But you don't want to be like most other businesses; you want to be unique. A clear logo on an otherwise standard-looking card stands out due to the high level of contrast. On the flip side, your logo on a clear card has that same contrast and is sure to pop. Whether you make your logo clear or not, using clear elements in your business cards can really accent your logo and make it jump off of the card. At the end of the day, you need your customers and potential clients to remember your brand so they can do business with you in the future. 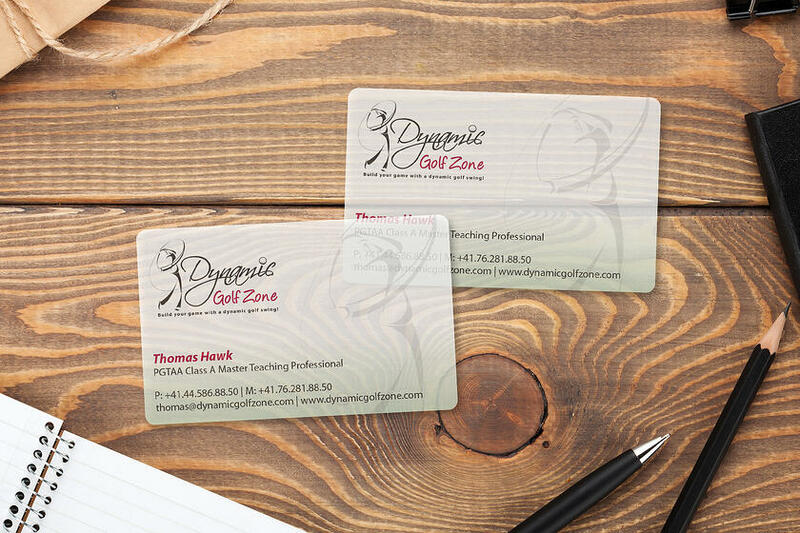 Having transparent business cards is a memorable way to promote brand awareness and stand out from competitors. 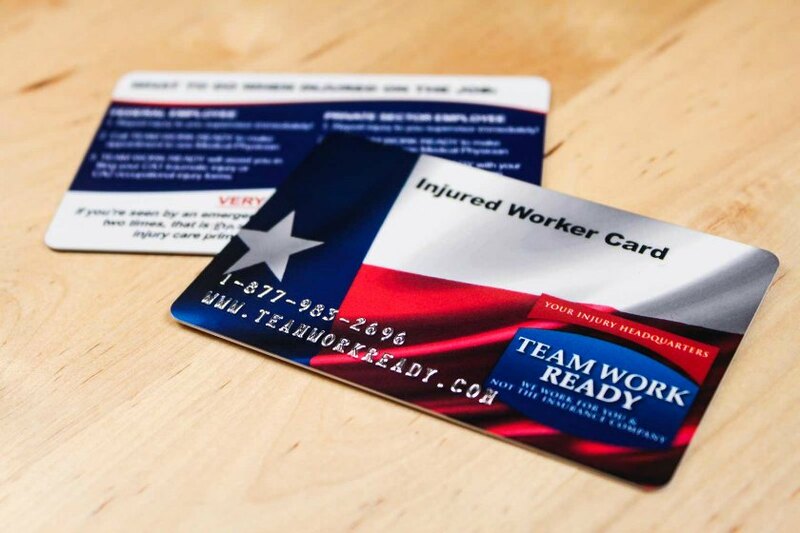 When the pressure is on, and business is on the line, be prepared with clear business cards. From showing off your industry to enhancing your branding and providing a creative highlight of what your business has to offer, transparent business cards can do it all. Get started on your order for amazing clear business cards today.